Everything in your RV relies on a 12-volt system to function. Without your RV batteries, the appliances in your rig would not work. RV house batteries are deep cycle batteries that are designed to store large amounts of power so they can work over long periods of time. 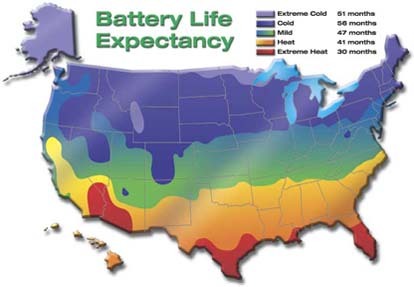 Deep cycle batteries can last up to 5 years if maintained properly. Remember that it takes less time to drain your batteries than it does to recharge them so do not be impatient when recharging. Disconnect the ground wire so that it does not drain while in storage. The thing that dies when you forget to turn the head lights off. Ok maybe there is more to that definition; A battery is an electrical power storage device. A battery does not make power but simply stores it in the form of chemicals. Most people will install a battery and never pay attention to it until it fails. Most car owners shake their heads, blame the manufacturer and buy a new battery until the same thing happens again. Some RV’ers thinks it’s normal to buy new batteries every spring. It’s not! You should never let your batteries go below 50% charge. If they go below, recharge them immediately.If you let them go any lower than 20%, they will become damaged and never function at 100% again. If you adhere to this rule only, a gel or AGM battery can last up to 7 years. Batteries are built for their use and application. Battery applications include deep cycle, automotive and marine. Starting batteries are used to start the vehicle’s engine. 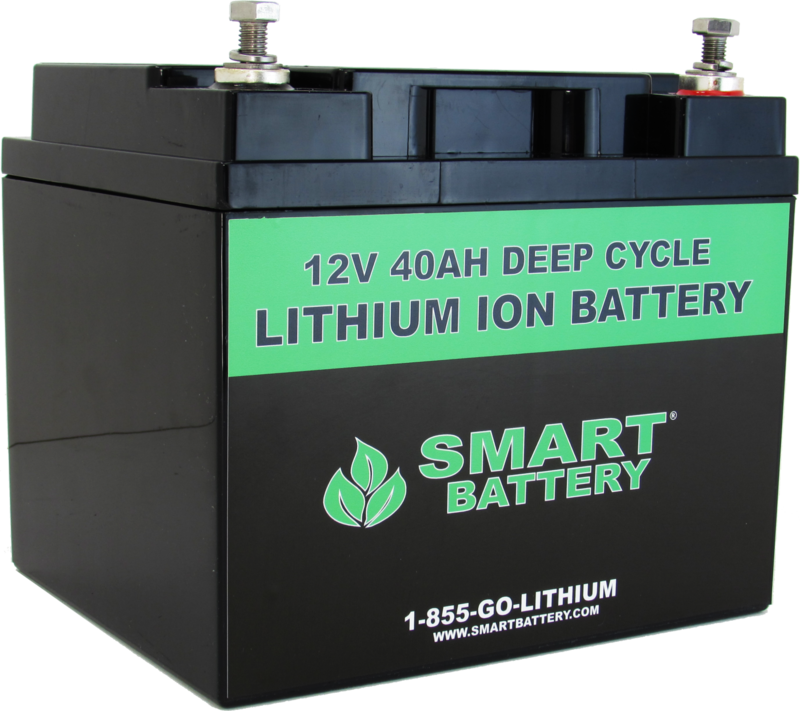 Deep cycle batteries are designed to give a steady amount of power over an extended period of time. 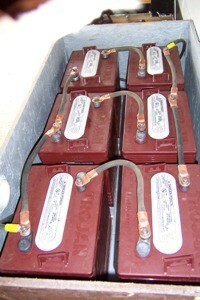 Marine batteries are a hybrid of the two batteries. What is an RV Battery Bank? No, there is no financial establishment for batteries; a battery bank is what you get when you join two or more batteries together. This increases voltage or amps when you need more power. 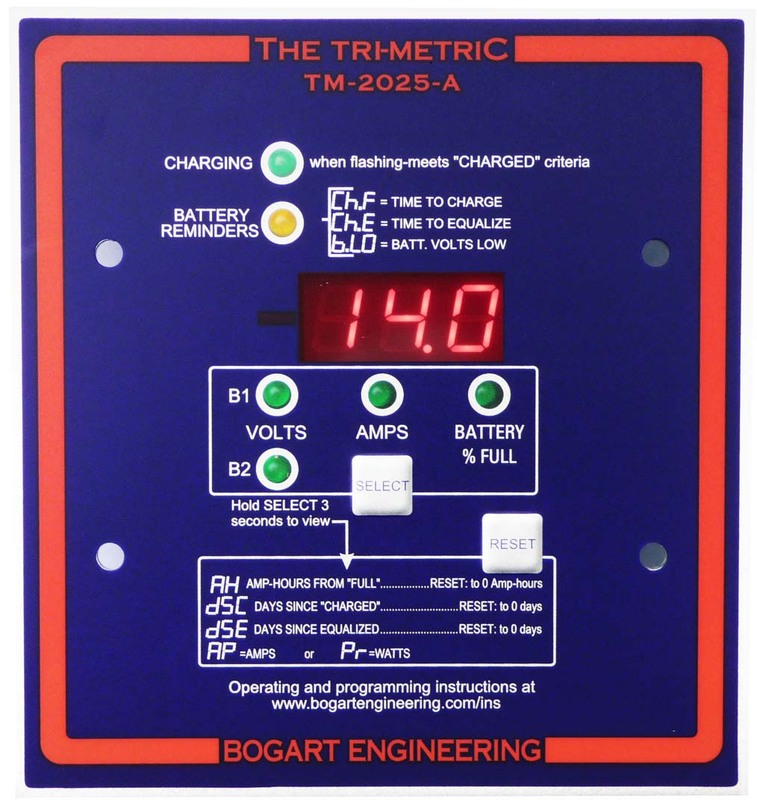 Joining RV batteries in series allows you to keep the same amperage but adds the voltage. For example. 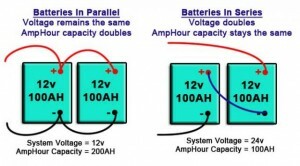 Joining two 6v RV batteries in series gives you a total of 12Volts but the amps remain unchanged. A jumper wire is used to connect RV batteries. The negative terminal of one battery is connected to the positive terminal of the other battery. Another set of cables connects the remaining positive and negative terminal to whatever you are connecting the batteries to. 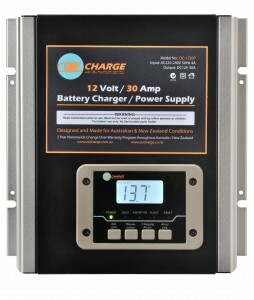 Connected batteries should have the same voltage and amp rating. 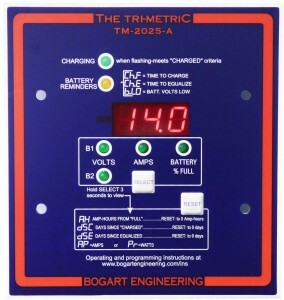 A parallel RV battery bank increases the current but allows the voltage to stay the same. 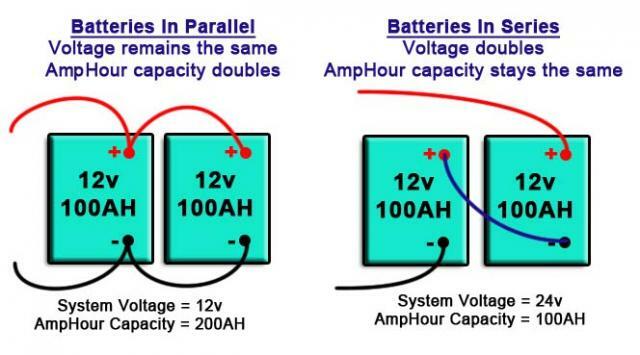 If you join two 6volt RV batteries in parallel, you will get 6 volts, but the amps will now be increased.Parallel connections are done by connecting two positive terminals to two negative terminals. This creates a negative negative and a positive positive. The batteries can then be connected to your application and will drain equally when in use. A series parallel bank is also possible. This allows you to increase voltage and amps. It requires a minimum of four batteries. Keep track of the connections you make. You can join as many batteries as you want to each other.Two sets of batteries connected in parallel can be joined together to form a series power bank. Depending on how it is used, an RV battery has varying life spans. Your RV came from the dealer with a 12 volt RV battery. There is usually room for a few more batteries in there. The batteries in your new RV are most likely marine batteries. Use them completely. 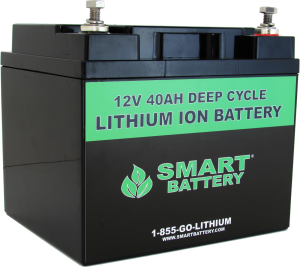 Buy new deep cycle batteries to replace them. There are many different sized batteries. The size you choose depends on the amount of space you have. Remove the negative cable first when replacing your battery then rewire the positive first when reconnecting. Clean the connections before securing them into place. Keep an eye on electrolyte levels in your battery. A low electrolyte level is the biggest reason for premature battery failure. Do not over fill it. Batteries can explode violently and produce flammable hydrogen gas. Recreation vehicles are usually stored away for months during the winter. 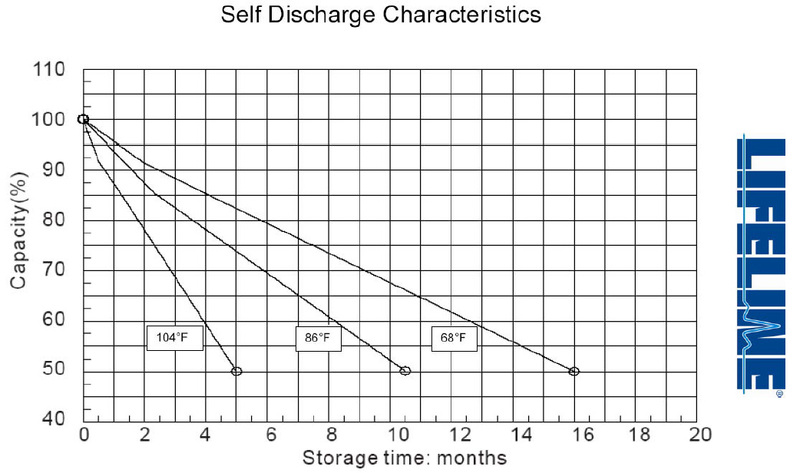 Batteries naturally discharge over time so your battery will go flat if you don’t look after it. This will affect the life of your battery. Freezing kills flooded cell batteries. A charged battery cannot freeze. AGM batteries resist damage from freezing better than flooded cell batteries, but it is important to prevent it from happening. Consider removing your batteries from the vehicle and taking them home with you. Check the voltage every month and charge it if it falls below 80%. An overnight charge should be sufficient. If it is not possible to take the batteries out of your rig, you will need to take a few precautions to keep your batteries alive. Firstly disconnect your house batteries. Appliances such as Radios, refrigerators, smoke detectors and propane detectors consume tiny milliamps over time which can drain your battery. Just because everything is off doesn’t mean it doesn’t consume some form of wattage. Charge the batteries as they naturally discharge. If you can gain access to your rig ensure that you charge your battery fully once a month. Unregulated solar panels may fail to maintain a charge or even worse boil off electrolyte. Converters should also not be left plugged in so as to charge the RV battery. This is a guaranteed way of boiling your Rv batteries dry quick. If you must leave your AC on in the RV, switch the converter off at the breaker or unplug it. Run the converter as needed. You could also put it on a timer to go on every 24 or 48 hours for an hour. Check on your batteries periodically while in storage. Once a month is sufficient or you may need to buy new batteries next season. 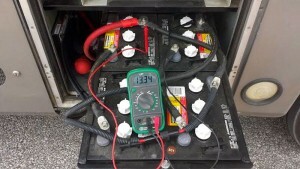 Determining the true state of charge of an RV battery is difficult without a monitor. Your battery should be disconnected for at least 24 hours before checking the voltage. Temperature and gravity also come into play when determining voltage. If you use a gel battery, there is no way of inserting the hydrometer to find the voltage. Sometimes just common sense and an educated guess will have to do. If you have a monitor and can figure out the voltage, remember that the lower the voltage, the less the charge in your batteries. In this scenario, as we have mentioned above you never want your batteries to go below 50% charge, so your cut off point should be 12.55 volts. If your batteries go below this point, it’s time for a charge. Remember that appliances that are switched off can still use battery power so do not wait too long before recharging your batteries. Not all batteries are the same so find out the voltage that applies to your battery brand. The convertor/charger is built into every RV. These chargers either overcharge your batteries or undercharge them. These convertors/chargers are one stage chargers. This means that they provide a big charge continuously. 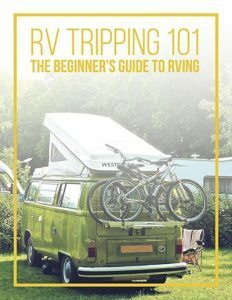 If you leave your RV connected to the electric supply indefinitely, your batteries will cook. When your RV is connected to an electric outlet, the batteries charge. 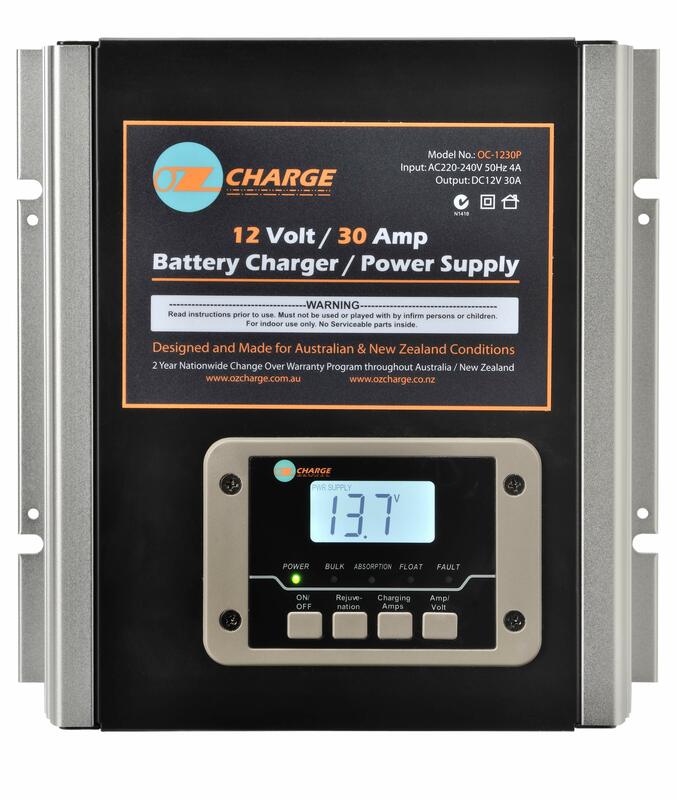 An RV Converter/Charger that converts the power from the grid into 12volt DC and then channels this to the adapter is fitted into every RV. 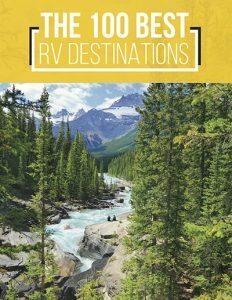 Purchase a 3 stage charger if your RV doesn’t have one. Do not use the inbuilt charger during storage. Manufacturers have to cuts costs where they can; a 3 stage charger will be more effective. 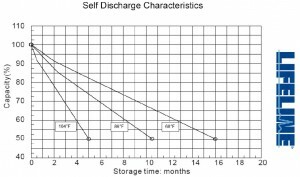 Batteries need to be charged in 3 stages. The first stage is the bulk charge which your inbuilt charger will give. This will usually get your RV battery up to 80 or 90% charge. An acceptance charge, which is the second stage of charging then, happens. This slowly tapers off as the battery gets close to full charge. The third stage allows only a trickle of power to the batteries until they are fully charged and keeps the trickle coming to keep it topped off. Remember: Buy a 3 stage charger to protect your RV batteries.